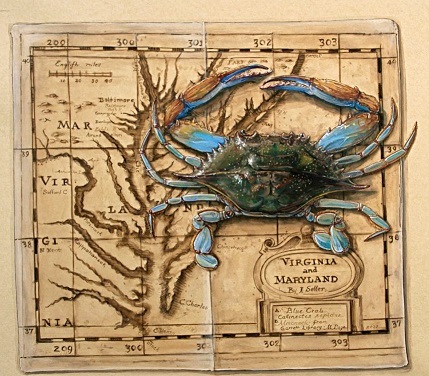 MIDDLEBURG, VA - Visitors to the National Sporting Library & Museum this fall have the rare opportunity to see stunning portrayals of birds, animals and fish created by contemporary artists whose work is informed by the tradition of early artist-naturalists. 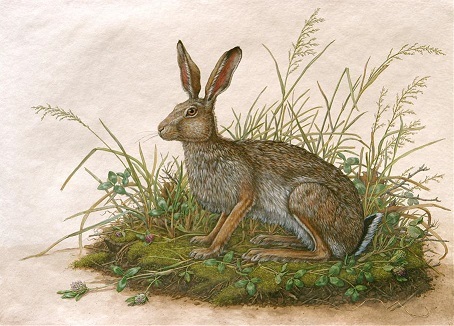 These intimate studies are presented in two exhibitions: Contemporary Artist-Naturalists Robin Hill and Meg Page, October 12 - February 25, 2014, in the Museum and Teaming with Nature: James Prosek October 25, 2013 - January 30, 2014, in the Library. 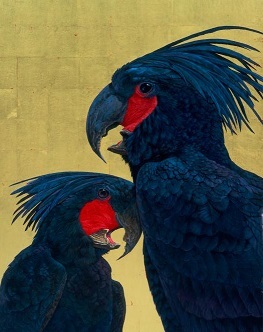 Contemporary artist-naturalists Robin Hill and Meg Page, both deeply connected to the natural world, continue in the spirit of Dürer, Catesby, Wilson and Audubon, rendering flora and fauna from near and afar. Unlike their predecessors, however, who oftentimes found themselves cataloguing new species in a lush, abundant and untouched environment, Hill and Page as naturalists face the modern issue of documenting and preserving wildlife in a diminishing habitat. "As artists, their exhibit of approximately thirty masterful and distinct interpretations distinguishes them from their peers and presents work that rises to the level of their forerunners," notes George L. Ohrstrom, Jr. Curator Claudia Pfeiffer. Robin Hill will give a public lecture and Meg Page will give a gallery talk at the NSLM Reception and Open House the evening of October 17, 2013, and both Robin Hill and Meg Page will present gallery walks at the Museum on November 16, 2013, in conjunction with the Library symposium "Perspectives on Teaming with Nature." 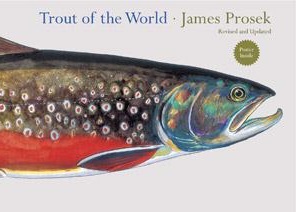 On public display for the first time are selected watercolors painted by contemporary artist, writer, naturalist and conservationist James Prosek for the latest edition of his book Trout of the World, issued March 2013. The watercolors are presented with rare books selected by Prosek from the NSLM collection that illustrate the legacy he honors and challenges. 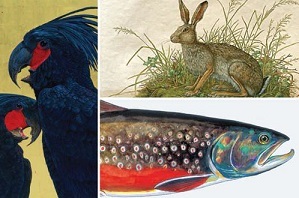 Trout of the World led Prosek to undertake a naming inquiry that has confronted 19th century ideas of taxonomy in favor of seeing a more fluid world that emphasizes diversity. "While working in the 19th century artist-naturalist tradition of travel, study and illustration, Prosek has provided fresh insight through his focus on naming," says Mickey Gustafson, NSLM Director of Communications and Education. 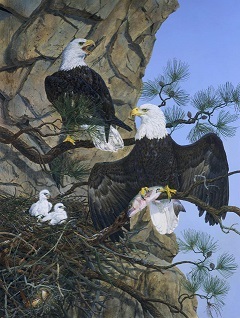 He has produced several books, been featured on the TV program Nature and received solo exhibitions. He will be a making a presentation during the November 16, 2013, NSLM symposium "Teaming with Nature." The National Sporting Library and Museum is dedicated to preserving and sharing the literature, art and culture of equestrian and field sports. Founded in 1954, the institution has over 24,000-books dating from the 16th-21st centuries. The John H. Daniels Fellowship program supports the research of visiting scholars. The Museum, a newly renovated and expanded historic building on the Library campus, houses exhibits of American and European fine sporting art. Information is shared through exhibitions, lectures, seminars, publications and special events. The NSLM is open to researchers and the general public. Library Hours: Tuesday-Friday 10 a.m. to 4 p.m. and Saturday 1 p.m. to 4 p.m.